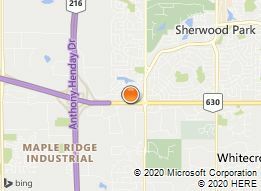 Alberta Car. Accident Free. CLEAN CARPROOF. Convenience Pkg! 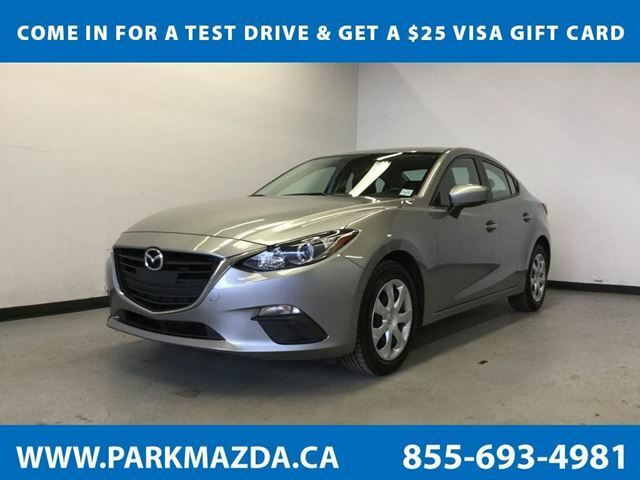 Bluetooth Phone/Audio, Available Nav, Backup Cam, LCD Touchscreen, Steering Wheel Controls, Push Button Start, Keyless Fob, AM/FM/USB/AUX/SD, HD Radio, 12V Outlet, Cruise Control, Power Locks/Windows/Mirrors.Taking you further with brilliant design and superior performance, our 2016 Mazda3 GX is proudly presented in Sonic Silver! Our sedan exceeds expectations in every way, starting with the highly efficient 2.0 Liter 4 Cylinder that generates 155hp. It's paired with a 6 Speed Automatic with Sport mode that executes beautifully delivering impressive acceleration, responsive handling, and near 5.9L/100km.The bold silhouette of our Mazda3 GX Sedan grabs attention and exudes a sense of confidence paired with ultimate functionality. Open the door to find a wealth of amenities including push button start, power accessories, steering wheel mounted audio, Bluetooth, and cruise controls, as well as 60/40 split-fold rear seats. Settle into the supportive seats and get acquainted with our 7 inch colour touchscreen display with Mazda Connect, HMI Commander switch, available Navigation, and a fantastic sound system. 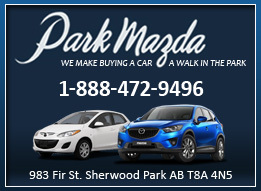 This is truly a first class ride that will leave you looking for the long way home!You'll drive with priceless peace of mind knowing your Award-Winning Mazda has received exemplary safety scores and is well-equipped with advanced safety features including dynamic stability control, traction control, a rear view camera, advanced airbags, and more! Delivering security, performance, versatility, and style, our Mazda3 Sport is practically calling your name! Print this page, Come in for a Test Drive and Get a $25 Visa Gift Card... We Know You Will Enjoy Your Test Drive Towards Ownership!